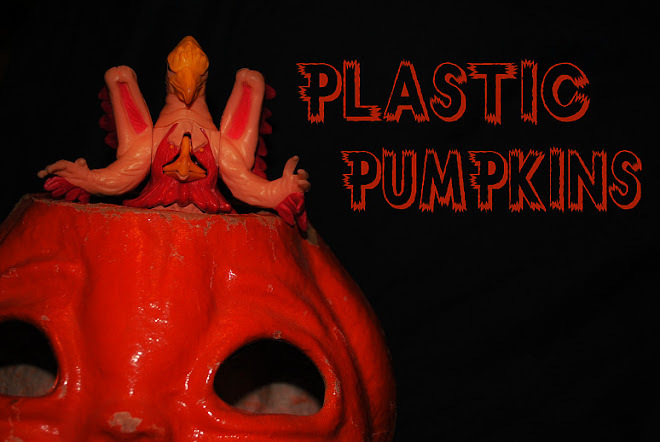 Plastic Pumpkins: Plastic Pumpkin's Christmas In December! Plastic Pumpkin's Christmas In December! 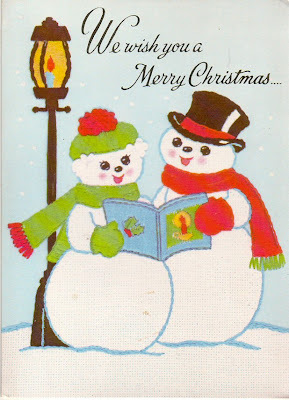 Tryin' to put a little life back into the blog in between Octobers... let's celebrate 24 Days of Christmas with daily doses of old Christmas cards and scraps of wrapping paper and any whatever other tinseled bits of this and that what catches my eye!